Helping to understand the ever changing landscape. To support our projects we have been developing a more in depth understanding of the market and its dynamics. 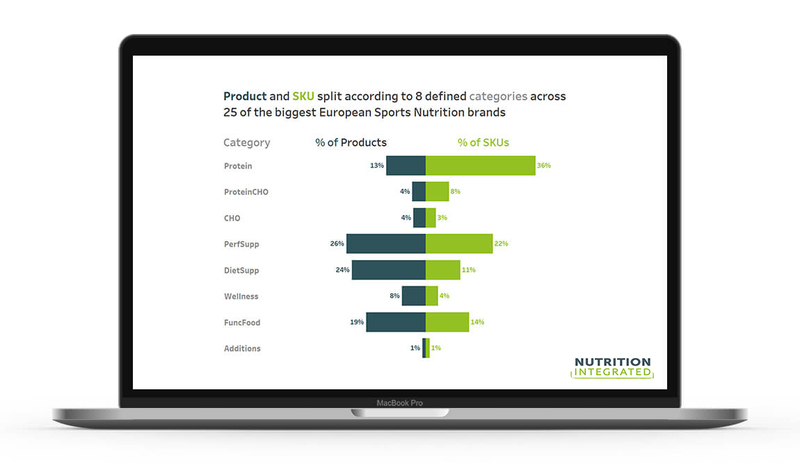 We currently use and leverage out sister company – Nutrition Integrated – who has been developing multiple databases of products, ingredients, claims, and scientific research from across the sports, active and wellness nutrition markets. 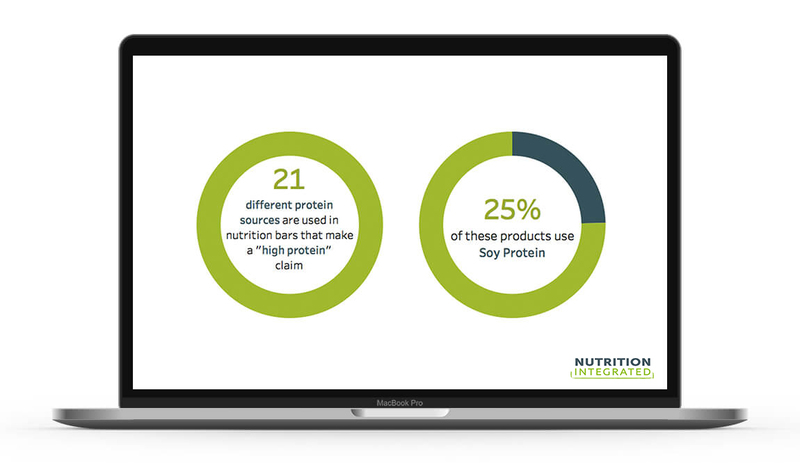 Using this data, we detail product landscapes, define category segmentation, complete ingredient, technology and needstate gap analysis, underpin innovation and provide commercial monitoring. 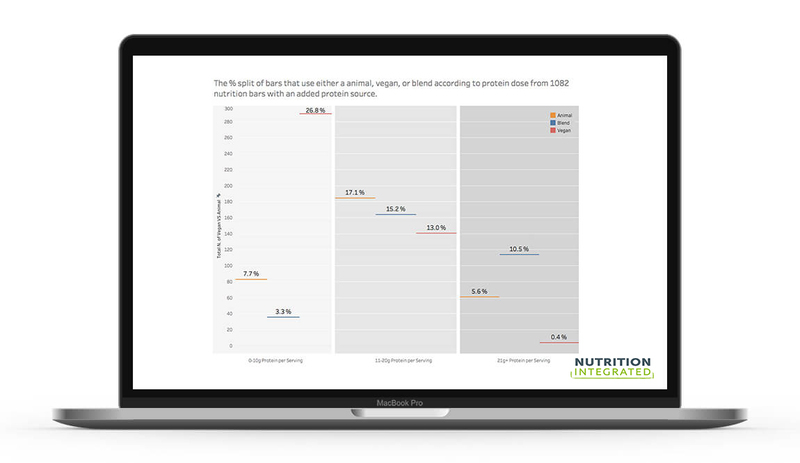 The below graphics are taken from recent analysis into the healthy snacking, sports nutrition and pre-workout markets. The data available is complimentary to existing market data available by providing an in depth understanding of the current market, and how it is evolving. It is unique in that the data is effectively personalised to answer any specific questions that you have.